Chunk Comb Honey ~ Straight from the hive! Well, good philosopher, look no further. 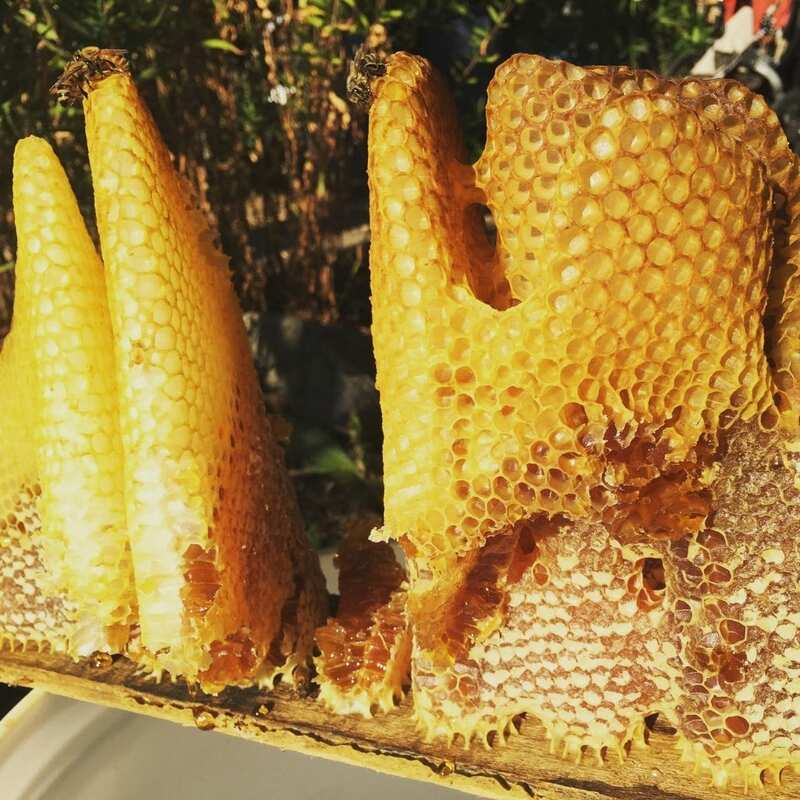 Harvested personally by founder Ishai Zeldner from our backyard hives in Davis, a large chunk of comb honey is delicately lowered into a jar of rich wildflower honey. This is the ultimate combination, perfect for your favorite one-of-a-kind thinker (even if that happens to be you).